Registration for the GAMSAT Exam takes place directly with ACER and this can be done on their UK website www.gamsatuk.org. Registration for the March examination will close on 2nd February 2019 and after this late registrations will be accepted until 11th February 2019, with a late fee of £60 payable in addition to the standard registration fee. The standard registration fee is £262. It is possible to sit the exam in a number of locations. In September 2019 they will be Cardiff, London, Liverpool, Birmingham, Edinburgh and Sheffield. *An additional overseas test levy of AUD$200 applies to sit GAMSAT in Washington D.C.
Who uses the GAMSAT exam? 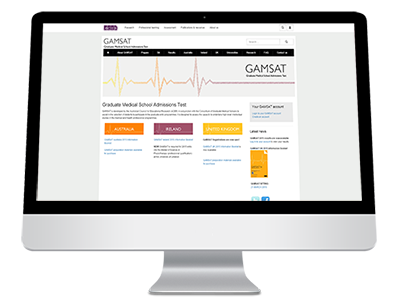 The GAMSAT Exam was introduced by St George’s Medical School, University of London (SGUL) in 2000 as part of the selection process for those embarking on the new graduate entry programme. As well as being used in Australia and Ireland; It is part of the admissions criteria for the SGUL medical programme at the University of Nicosia, which admitted the first students in September 2011. 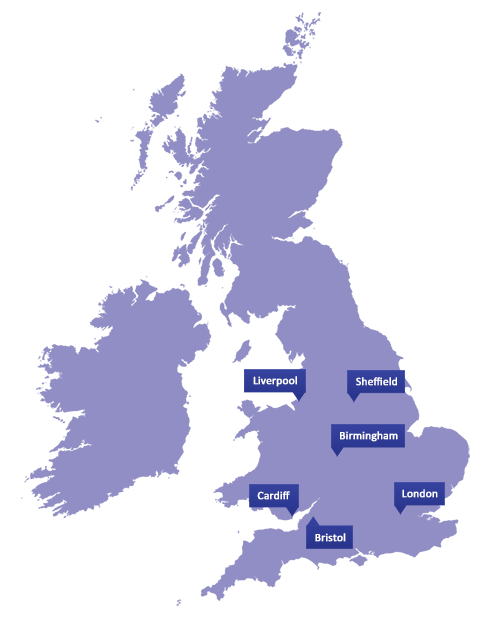 In the UK, the following institutions have also adopted the test as part of their admissions requirements for graduate entry courses. In addition, Plymouth University, Peninsula School of Medicine and Dentistry, and the University of Exeter Medical School, also use the test for some applicants to their courses. Cardiff Medical School also uses it for all graduate applicants to their five and six year courses. Some medical schools also use the exam as one of the criteria for admitting overseas graduates, who do not have a formal UK degree or A-levels. Non-direct school leavers applying to study medicine who have completed A levels (or equivalent) more than two years prior to applications. Health care professionals without a biomedical science or health care professional degree qualification if they are applying to study graduate entry dentistry. 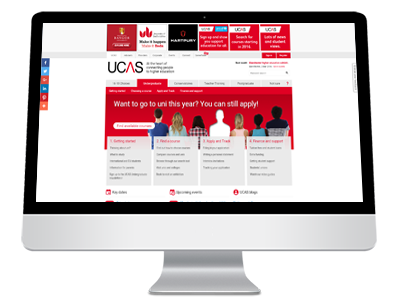 All applications to higher education in the UK are processed by the University and Colleges Admissions Service, commonly known as UCAS. You can access all you need to know regarding this process via their website, www.ucas.com and download information and forms. UCAS normally starts accepting applications from early September and the deadline for all applications to medicine is 15th October. This is also the deadline for the following courses – dentistry, veterinary medicine as well as all courses at Oxford and Cambridge. If you are applying to a medical school that requires the GAMSAT Exam as part of its entry requirements then you will need to register for the exam prior to, and separately from, the medical school application. If you do not register in time you will not be able to apply to a school, which requires it. This means that you will have finalised your medical school choices in advance of receiving the result, unless you have already taken it and have a valid result (that meets the cut-off score).